My Memphis Mommy: Gymboree Free Shipping on all orders! 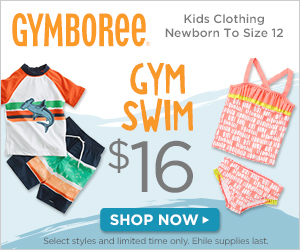 Gymboree Free Shipping on all orders! Today only, stock up on clothes for the kids at Gymboree with FREE Shipping on all orders, no minimum.